DPR Construction is founded by Doug Woods, Peter Nosler and Ron Davidowski with offices in Redwood City, CA, and Sacramento, CA. Author Jim Collins helps DPR identify its purpose (We exist to build great things), Core Values (integrity, enjoyment, uniqueness, ever forward) and first mission statement (To be a Truly Great Construction Company by the Year 2000). DPR ranks #1 on both the San Francisco Business Times' and San Jose/Silicon Valley Business Journal's Fastest-Growing Private Companies in the Bay Area lists. DPR ranks third on Inc. magazine's national Fastest-Growing Private Companies list. In seven years, DPR climbs to #46 on ENR magazine's Top 400 Contractors list and has remained in the top 50 ever since. 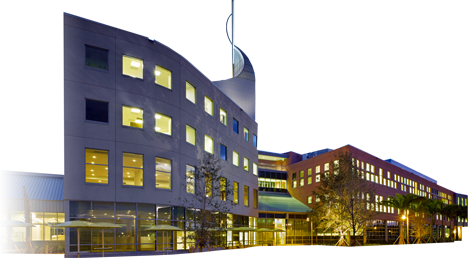 DPR starts using BIM technology on its own office renovation and joins Stanford University's Center for Integrated Facility Engineering (CIFE). DPR reaches annual revenue of $1 billion. DPR is featured in Fast Company magazine. DPR joins the U.S. Green Building council and begins construction on its first green project, a new headquarters for Aspect Communications in San Jose, CA. Working with the world's leading microprocessor manufacturer, DPR completes its biggest project to date–and one of the world's largest construction projects at the time–in 18 months. California Governor Schwarzeneggar awards DPR the Environmental and Economic Leadership Award for its Sacramento office building, the first privately-owned LEED certified building in California's Central Valley. The Banner Estrella Medical Center, DPR's first greenfield hospital, wins top honors in the Modern Healthcare Design Awards. 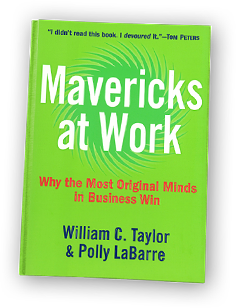 DPR is featured in "Mavericks at Work: Why the Most Original Minds in Business Win." The Genentech Oceanside Production Operations facility, completed by DPR in 2005, wins the coveted ISPE Facility of the year award. 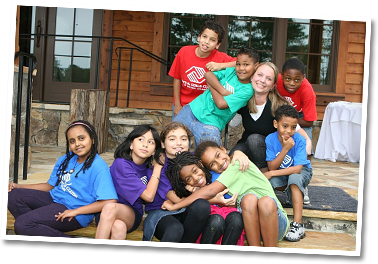 The DPR Foundation is established to help disadvantaged children and, to date, has contributed $5.5 million to organizations across the country. The Scripps Florida Research Campus project wins Best of the Best in the nation from ENR magazine in the Higher Education/Research category. 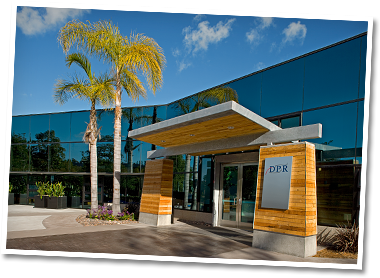 DPR completes its new San Diego office building, which is the first and only commercial office in San Diego to achieve both LEED-NC Platinum certification and net-zero energy status. 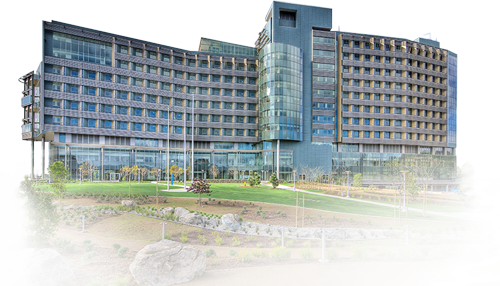 The "hospital of the future," Palomar Medical West, opens to the public. ENR awards it best healthcare project in the nation, while ENR CA calls it the best healthcare and overall project. After a year of operation, DPR's Phoenix office achieves net-zero energy status. 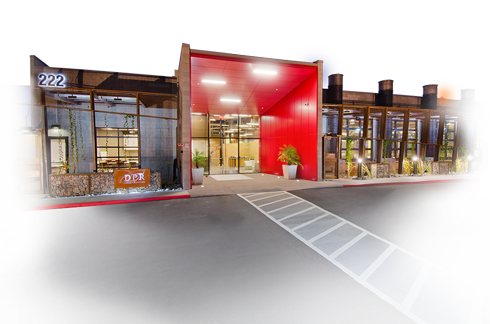 The LEED®-NC Platinum "living laboratory" is Arizona's first commercial net-zero office building. DPR acquires Hardin Construction combining operations in Atlanta, Austin, Houston, Raleigh, Orlando, Tampa and West Palm Beach to build a stronger national organization. 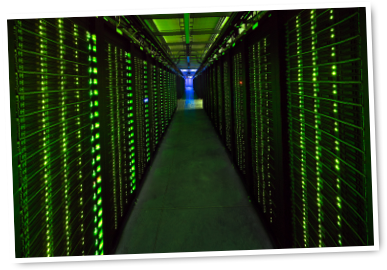 DPR ranks #1 in Telecommunications (ENR, May 2013) and #1 in Data Centers (BD+C, July 2013). 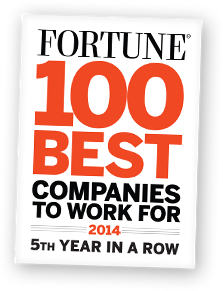 DPR ranks #10 on FORTUNE magazine’s “100 Best Companies to Work For” rankings for 2014. DPR has ranked for five consecutive years on the list in 2010 at #57, in 2011 at #22, in 2012 at #13 and in 2013 at #15. 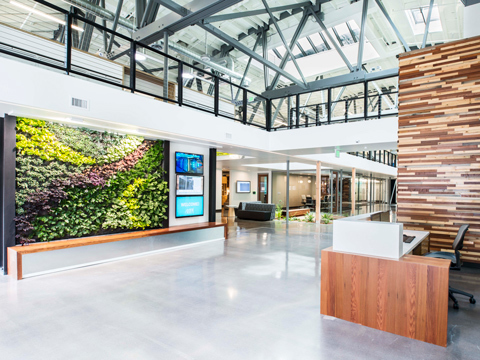 DPR completes construction on its third net-zero energy (NZE) office—the first certified NZE commercial building in San Francisco.  DPR celebrates 25 years of building great things! The company also surpasses $3 billion in revenue for the first time. 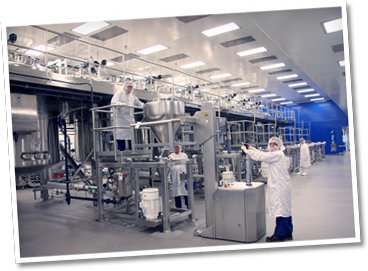 Genentech’s Cell Culture Biologics Drug Substance Plant 2 (CCP-2) Manufacturing Facility and Return to Service (RTS) project wins the coveted 2016 Facility of the Year Award (FOYA) in the Process Innovation category. 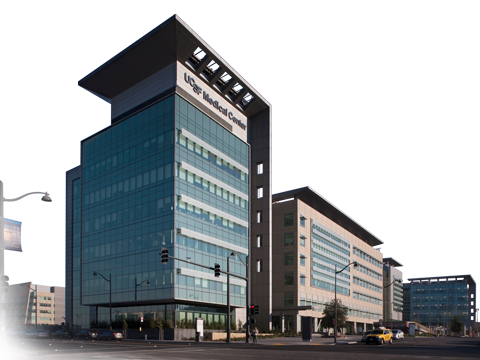 UCSF Medical Center at Mission Bay is recognized as the Best of the Best Healthcare project by ENR for 2016. To truly understand the DPR culture is to know the history. The people behind the name. The passion for better serving customers and building complex projects with a strong sense of purpose and value. The desire to continuously be the best and drive an industry forward, doing what others believe simply cannot be done. “Our distinct purpose of building great things and the core values we dialed in on [integrity, enjoyment, uniqueness, ever forward] emulate the way we like to work and we like to live and transcend into the way we do business, again doing something different in an industry that has not always had a reputation for integrity and doing things right the first time,” said Ron. DPR started its first year with a total of 11 professionals. In addition to “D, P and R,” the original crew included Sandy Grayson, Michele Leiva, Eric Lamb, Peter Salvati, Jim Washburn, Mark Bartley, Brad Des Jardin and Jim Dolen—seven of whom are still with the company today. Much like the hundreds of projects DPR has completed over the years, the company has grown at a breakneck pace, with regional offices established in nearly every major technology center in the U.S. that serve customers throughout the nation. DPR also reached the $1 billion mark in less than 10 years since its founding. Since 1997, it has continued to rank in the top 50 general contractors in the country. In 2017, it reached $4.5 billion. DPR’s first pure contractor job was a $4.5 million, six-month tenant improvement project for Argo Systems in Sunnyvale, CA, where DPR was selected from among four or five other competitors. “I remember sitting at my desk when we got the call,” said Peter. “We had been doing some consulting work, estimating, early on, but our first real customer in terms of being a builder was Argo. Those were difficult times. We were just learning to live with one another, and when there’s no money coming through the door, it’s pretty stressful.” All three consider the Argo project, which included core build-out of the elevator and bathroom areas, lobby finish, and electrical and HVAC systems for the shell, to be one of the company’s first major milestones. In 1994, DPR landed a $43 million wafer fabrication project in Los Angeles for Rockwell International. The six-month, fast-track project represented the type of work the three founders had pictured for the company. “We wanted to be in technical construction,” said Ron. “We did not want to be a commodity but establish a niche to distinguish ourselves from other contractors.” The Rockwell project included building 17,500 sq. ft. of Class 1 cleanrooms, upgrading the existing central plant, installing specialty and bulk gas systems, and constructing a new bulk chemical building. DPR delivered the project ahead of schedule with fully functional cleanrooms in just four and a half months. 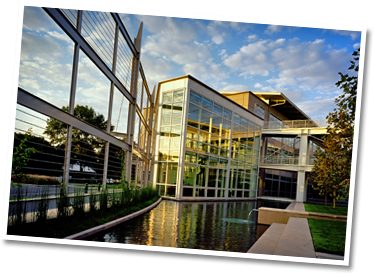 The Rockwell job launched DPR into the next level of building technical facilities. Today, DPR is one of the nation’s leading general contractors and ranks among the top general contractors in the nation in its five core markets of advanced technology, healthcare, higher education, life sciences and corporate office. 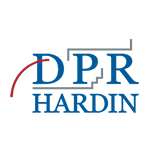 In addition, in 2013, DPR acquired Atlanta-based Hardin Construction, adding more than 200 builders throughout the Southeast and Texas. A significant point in the history of DPR was a meeting in the spring of 1992 with Jim Collins, who was a Stanford professor at the time and now is a management consultant and best-selling author of “Built to Last” and “Good to Great.” Collins helped to identify and articulate the purpose and core values that continue to drive the company today. 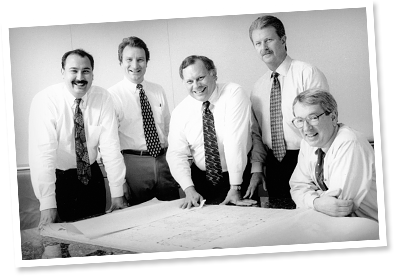 Ron felt positive that they could build a truly great company due to the network that each one of them had built and the individual skill sets they had developed. 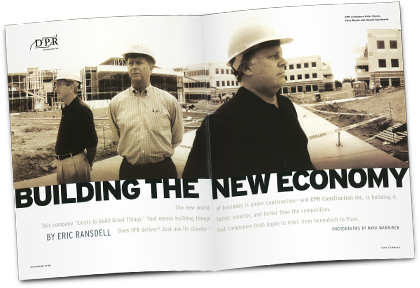 “In the very beginning, we were just three senior guys in one organization with a passion for building,” said Ron. The “three senior guys” have learned a lot from each other over the years. Both Doug and Ron said that they have learned patience from Peter—how to slow down and listen and allow others to resolve issues on their own. Doug and Peter have learned how to have fun from Ron, along with the importance of building and maintaining relationships, which were particularly instrumental in the early days of DPR. “It was Ron’s relationships with the bank and insurers that really got us through the initial phase, providing us with the financial base and bonding capacity we needed to compete against larger contractors,” said Peter. From Doug comes the “audacious vision.” According to Peter and Ron, Doug is the one with the “believe it and it will happen” attitude, and Doug demands more from himself than anyone.